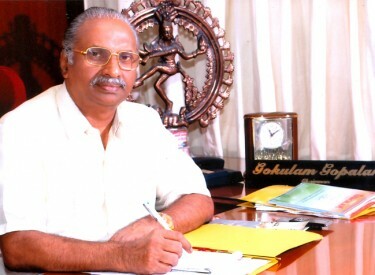 Sri Gokulam Gopalan, Our esteemed chairman, is a magnificent legend of human effort, charioteering several enterprises at regional, national and international level, which have one name and fame not only in India but also abroad. 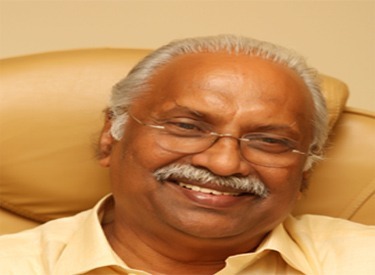 He runs a number of educational institutions including a medical college, research foundation and several of public schools in and out of Kerala. He reached the present astounding status by sheer hard work, optimism and the readiness to take up every difficulty and adverse hindrance as a challenge. For achieving social justice, his struggles against the distortion of Sree Narayana Guru’s values is the part of cultural and social renaissance of Kerala History. 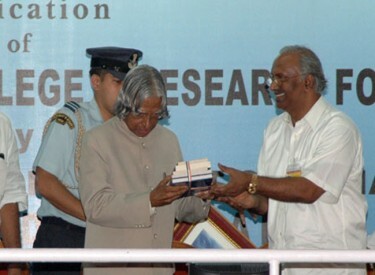 He paved the way to revival of Guru Dharmas, through his innovation of “Sree Narayana Dharmavedi”. His concept of giving importance to values rather than money in education is well known. 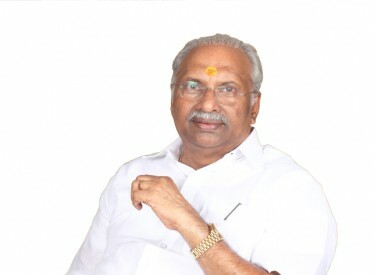 Sree Gokulam Arts & Science College is a primary example for the same, his greater contribution to higher education system. Once for all, Our Chairman is a man of humanitarian and dynamic leadership qualities, with an absolute attitude to contribute to the society by service through business.